ISLAMABAD (92 News) – International Monetary Fund Mission to Pakistan Chief Herald Finger has said that the 1200 deaths occurred in Karachi due to blistering heatwave proved the failure of power sector. Addressing a press conference, Herald Finger has expressed grief and sorrow over the deaths. He said that power distribution companies should be privatized on priority basis to end loadshedding in the country. “The performance of the distribution companies should be increased,” he said. Herald Finger said that privatization of Pakistan International Airlines (PIA) is a difficult phase, adding that that privatization could be completed till December. “Privatization of Steel mills is still pending,” he said. 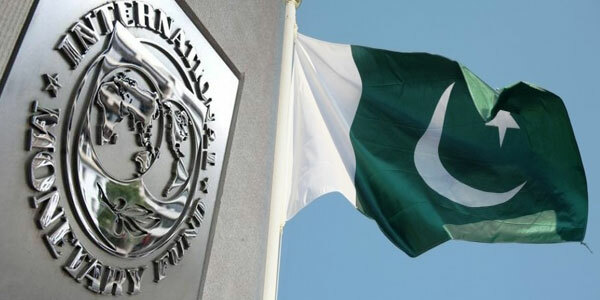 The IMF mission chief said that IMF has released its seventh review mission report. Herald finger said that Pakistan has assured to recover electricity bill dues.